Wednesday: planned - track workout, instead made up 7 miles from Monday; I ran the first 4 miles solo, then finished last 3 with the kiddos. We ran to the park (older 3 ran, Little A on his scoot bike), stopped for a park break and some hill running and then home. Thursday: track work out with the kiddos; Kids biked to the the track then played ball while I did my track repeats. 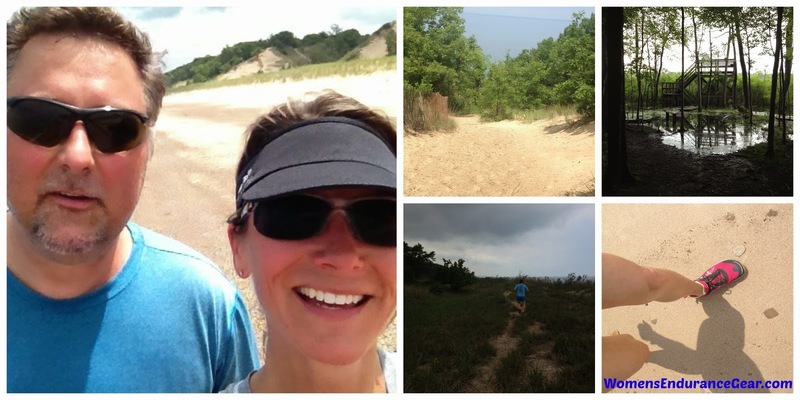 Friday: almost 6 1/2 mile trail run at the Dunes; Kovas planned out our run - loops 10 and 8 not knowing that it included their "3 Dune Challenge," but we decided to do it anyways. 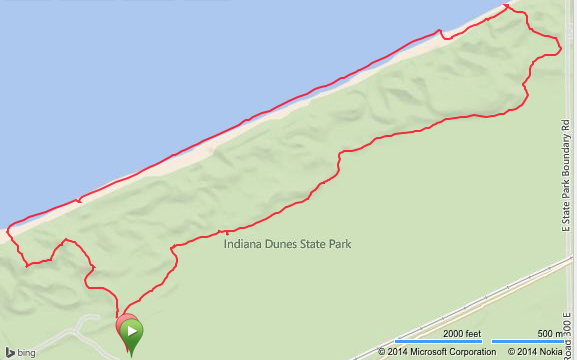 We started out through the woods then looped back on the beach and then up and through the dunes. This was super hilly and tough - we'll have to bring the kiddos back for the Challenge. Nice week! Are your knees feeling better?